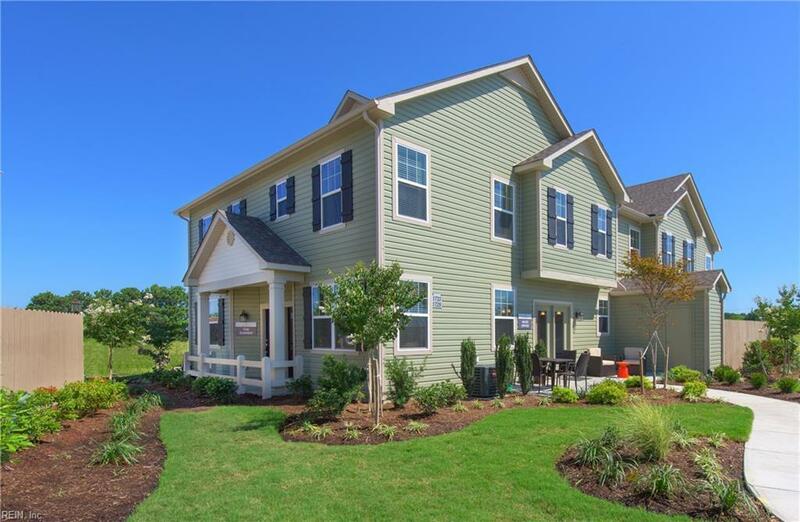 2412 Whitman St, Chesapeake, VA 23321 (#10240164) :: Abbitt Realty Co.
Dragas' newest community is now pre-selling by appointment. Spacious 2 bedroom condo with huge walk-in closets, large pantry, gourmet kitchen with breakfast bar and stainless appliances. Two large bedrooms upstairs, each with their own bathroom. Glass slider in dining leads to fenced patio with storage shed. Community is surrounded by natural preservation area and is just steps to the Russell Memorial Library. Community pool and cabana and exterior building maintenance are included in condo fee.